Since 1974 Rockwater has been providing expert advice on a range of hydrogeological and environmental investigations across Australia. 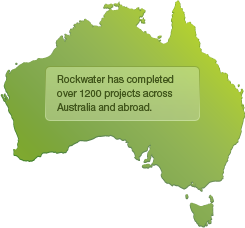 Rockwater is the leading Hot Sedimentary Aquifer geothermal consultant in Western Australia. We design geothermal bores to provide long term, clean and affordable geothermal energy. Rockwater has successfully developed groundwater supplies for mining projects, towns, irrigation projects, and environmental purposes. Rockwater has conducted hundreds of mine dewatering investigations and provides unrivaled expertise on managing dewatering operations. 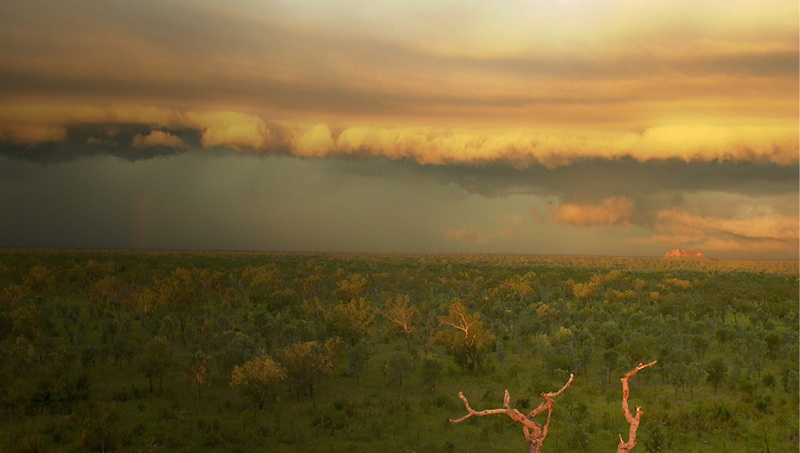 Rockwater specialises in conducting flora and vegetation surveys, environmental impacts assessments, and microfauna sampling and monitoring. Since 1974, Rockwater has been the go-to hydrogeological and environmental consulting firm with a proven track record of long-term clients across a range of disciplines and a core-staff possessing unrivalled experience. Rockwater looks forward to many more years of serving its clients to the highest standards in the industry.